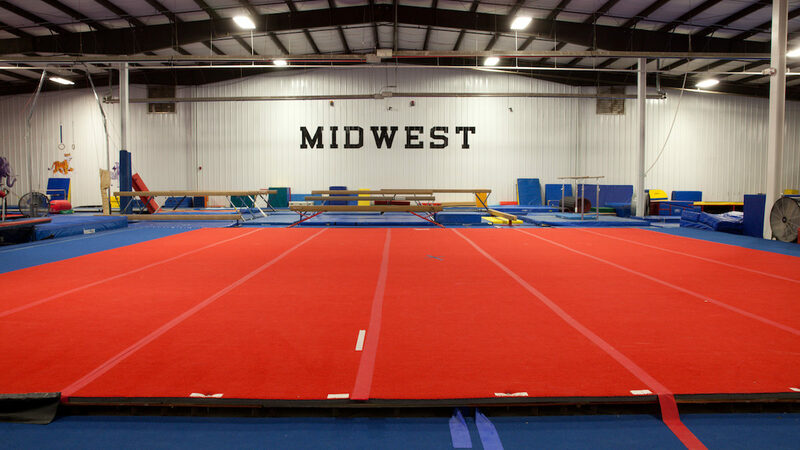 Midwest Training & Ice Center is the region’s largest state-of-the-art training facility for Ice Hockey/Figure Skating and Gymnastics. 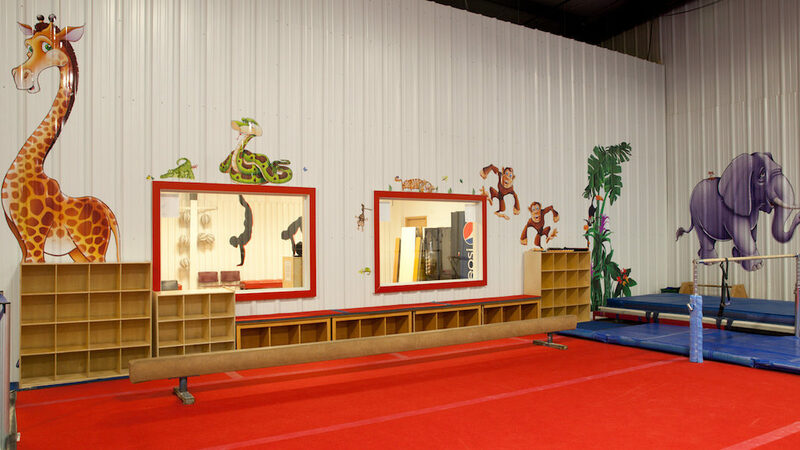 MTIC provides the highest quality instruction to athletes of all ages and abilities. 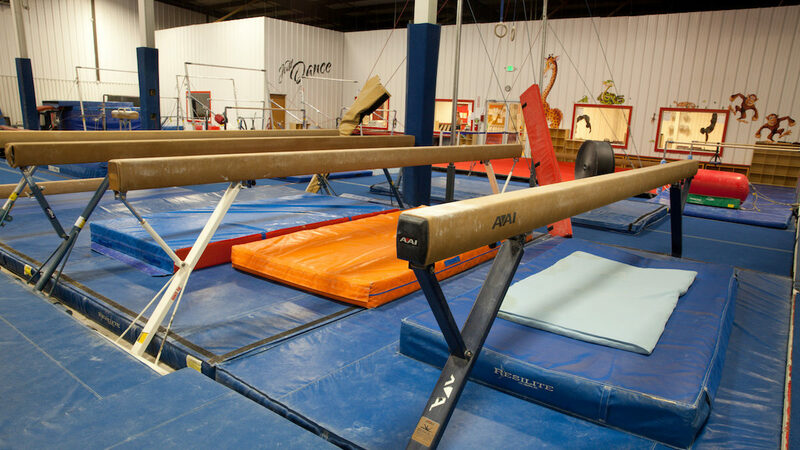 Sport specific training is available in gymnastics, ice hockey, figure skating, and cheerleading. 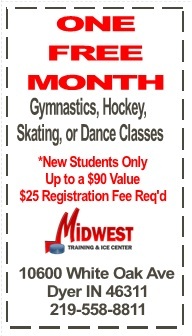 For the recreational athlete, Midwest Training & Ice Center offers public skate sessions, drop-in hockey and open gym. 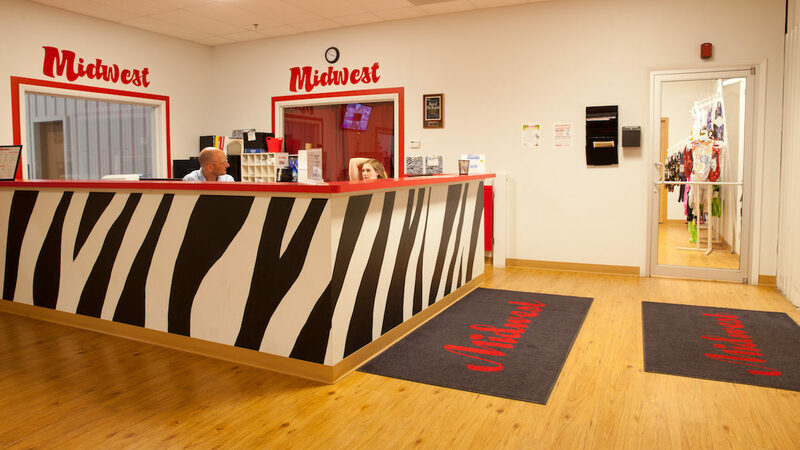 Midwest Fitness Center is located within the facility and features state-of-the-art strength & cardiovascular equipment, one-on-one personal training, and saunas in both locker rooms. 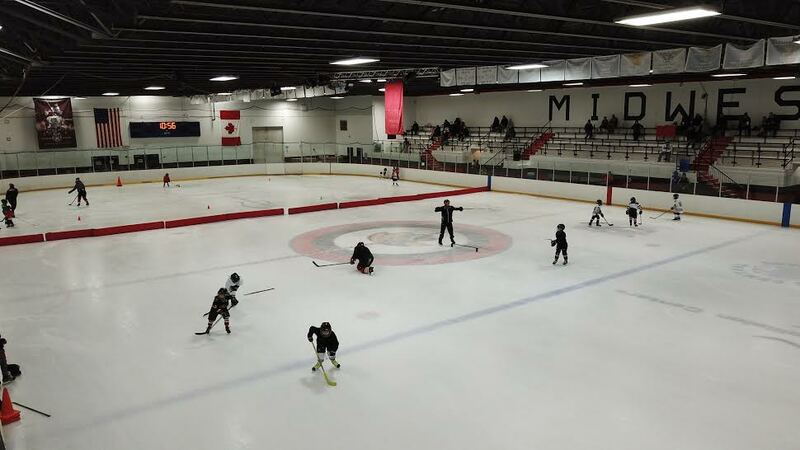 For the general public, Midwest Training & Ice Center offers open skate sessions, drop-in hockey and open gym. Also located within the facility is the Midwest Fitness Center. The Fitness Center features state-of-the-art strength & cardiovascular equipment, one-on-one personal training, and saunas in both the Men’s and Women’s locker rooms. My kids go here for hockey development. I’m super impressed with the organization and professionalism of this program. 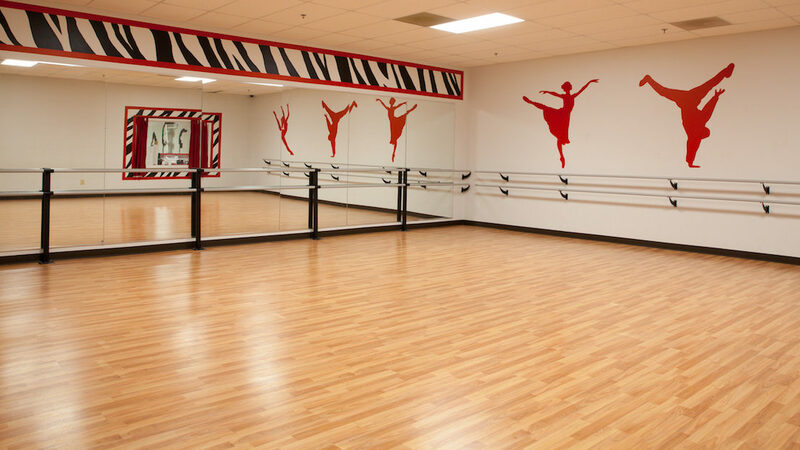 The instructors are knowledgeable and encouraging. My kids love going, and they are improving every week. 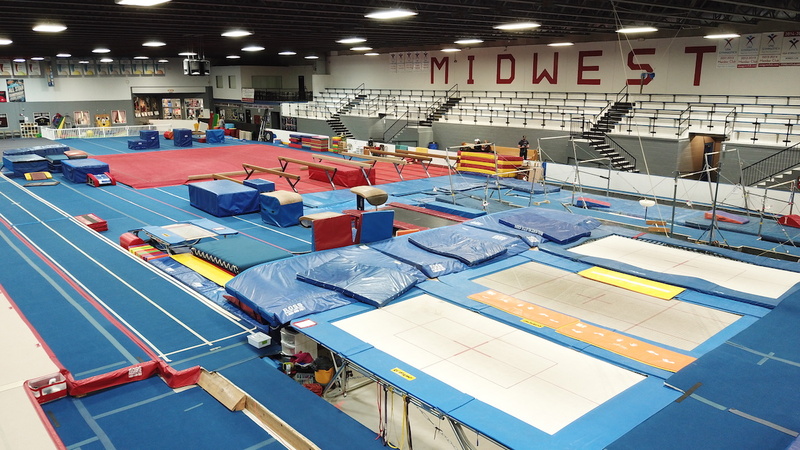 Register for a Midwest Training & Ice Center program.